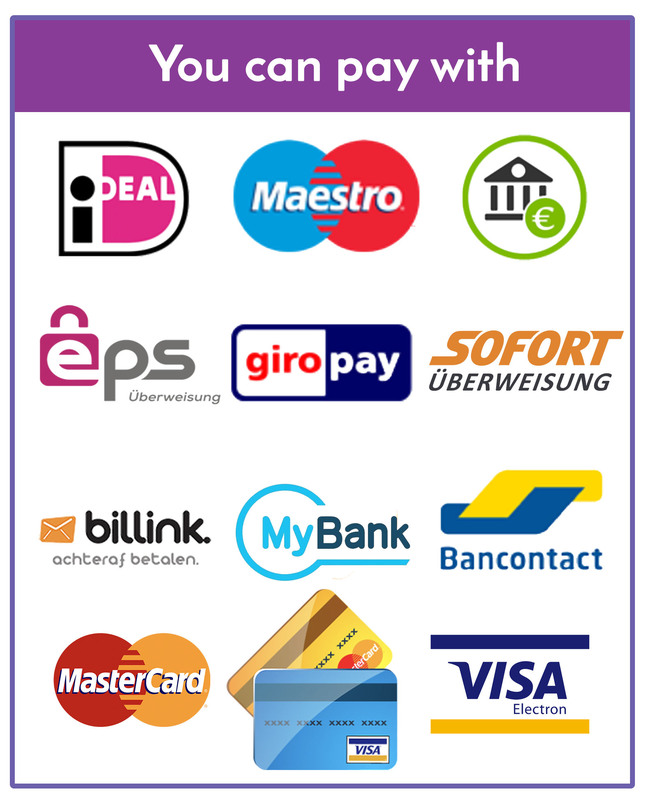 Welcome to the Next Level Smartshop. The place for all your psychedelics, energizers, drug testing and herbs. You're at the right place to receive new experiences, insights, experiences. 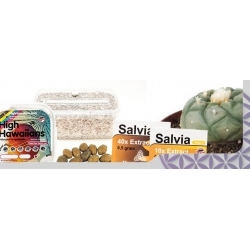 The smart shop has a large collection of products such as salvia, magic truffles, mushroom grow kits, kratom, Kanna and even products for ayahuasca. Take the time to see everything and don't hesitate to contact us if you have questions or for advice. Smartshop There are 8 products. Step into the delightful world of the "Magic Truffles' and experience a trip that brings you from a philosophical high to a deep colorfull, connected and visionary mind state. Truffles contain the same psychoactive substances (psilocin and psilocybin) as magic mushrooms. Let yourself be taken into their magical and energetic world. 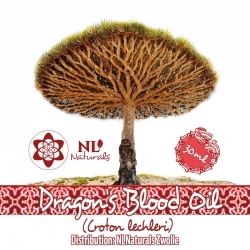 An energetic boost, mental focus and inhibition of anxiety, stress and depression. Kanna takes the rough edges off. With a low dose it is wonderful to be social and you are physical stimulated. At higher doses this boost skips to a total relaxation of mind and body, making it ideal for meditation. 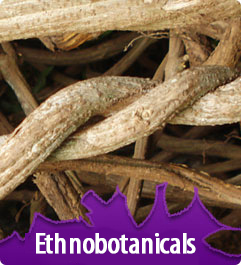 This African native plant will surely do you much good. The hallucinogenic effects of mescaline cacti makes the world look just a bit more colorful. This LSD-like trip natural way of South American origin is still used by Indians such as the Native American Church. Effects are strong to light We have two Mescaline cacti: San Pedro and Peyote. In pot, cutting or loose seeds. After a party, you can look pretty bad. Our after party products can help you to look and feel better so your day will be a lot brighter! A wide range of different herbs and seeds. 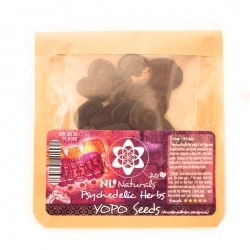 Psychedelic seeds as Yopo and Hawaiian Baby Woodrose. 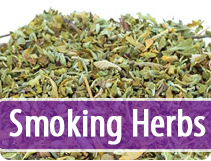 Herbs include Absinth, Guarana and Ginkgo Biloba. A selection of our products that provide the ultimate relaxation. After a day of hard work, you've earned some rest! In these hectic times, it is sometimes difficult to let go of everything when you're done working. Our relaxants can make a contribution to your needs to chill! 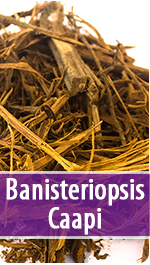 Think of natural resources such as Kratom, CBD Oil, Kanna and other herbs / extracts! Yopo, also known as Anadenanthera peregrina or Piptadenia peregrina is a tree from where the seeds are used for a psychedelic experience. The use of the Yoposeeds has a long history in shamanic culture in South America. The snuff made of the yopo seeds is called cohoba. It is often blown in the nose using wooden tubes. The seeds of the Cebil tree are full of psychoactive alkaloids: 5-MeO-DMT and bufotenine. The fabrics have a strong hallucinogenic effect: black / white colors and geometric patterns. 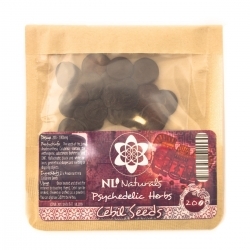 Cebil effects are often compared to DMT or LSD but then shorter. To use to make a psychedelic snuff or grow a Cebil tree. 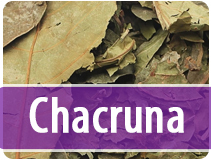 This strong Guayusa Extract gives you energy like no other! The Ilex Guayusa leaves used for this tincture are ecologically sourced in Ecuador. The tincture is made of Ilex Guayusa concentrate and 20% alcohol.